I am a student that needs help and looking for resources. I am a faculty / staff member concerned about how to help a student in crisis. I am a parent, family or community member concerned about a student that may need help. California State University East Bay (CSUEB) has created a network of structures, policies and procedures for working with at-risk students (including the potentially violent student) for the purposes of providing support to the individual student and ensuring a safe campus environment. With regard to students in distress, the university has the responsibility to set the policies and programs that promote a safe campus environment and to respond to students who are at risk or are an imminent danger to self or others. Each organizational unit of the campus involved in this effort has a specific set of functions. However, it is the interaction of the various units of the system that is crucial when encountering the complex cases involving at-risk students. CSUEB educates employees about compliance with the Federal Educational Rights and Privacy Act (FERPA). That being said, the lack of a consistent knowledge basis for applying FERPA may well block the flow of information that is necessary to form a comprehensive picture of an at-risk student. The university has adopted the definition given in the “Model Notification of Rights under FERPA for Postsecondary Institutions” suggested on the United States Department of Education web page. All information discussed in the Student Care Team will be kept confidential by all standing and adjunct Care Team members and will only be shared with others in the university to carry out recommendations and interventions. Those coming to provide direct information about a student in distress may be asked to leave the meeting while the Student Care Team discusses the situation. Serving standing members are nominated by their respective department and appointed by the Vice President of Student Affairs. Each standing member of the Student Care Team has a designated alternate in case they are not able to attend the regular meetings or other additional meetings. The designated alternate for meeting facilitator is the AVP, Campus Life. Other university employees may be asked to participate on the Student Care Team on an “as needed” basis. Examples include the Emergency Operations Coordinator or Human Resources. A principal responsibility of the Student Care Team is to respond to concerns regarding student behavior. The Care Team addresses a wide variety of concerns regarding student welfare including, but not limited to, concerns of disruptive, threatening, or violent behavior. However, the SCT is where a student who might exhibit at-risk behavior is identified and support services and appropriate university responses are discussed. The Care Team will meet regularly to review student incidents that have occurred since the previous meeting as well as reviewing continuing individual cases. The team focuses on matters of personal crisis, disturbing behavior, medical and psychiatric situations and works to ensure a holistic picture of a student is being formed and considered in the assessment, intervention or referral approach determined to be best for a particular student. In some cases a particular situation may require coordination with on-campus services such as accessibility, residence life, or the academic advisor or college dean’s office. One of the most important aspects of creating a successful system for working with at-risk students is to have an accurate, timely, and accessible flow of information regarding the student. Thus the communication system must be comprehensive, secure and responsive. This communication function is another of the responsibilities of the Student Care Team. The Care Team helps to facilitate communication between departments and units on campus regarding students in distress. By using early coordinated communication, prevention, and intervention efforts, more serious student situations may be prevented or reduced. Prevention, communication, recommendation and follow up are four important roles of the Care Team. The Student Care Team is not designed to address serious urgent situations involving imminent harm to self or others, substantive threats to self or others, or damage to property. 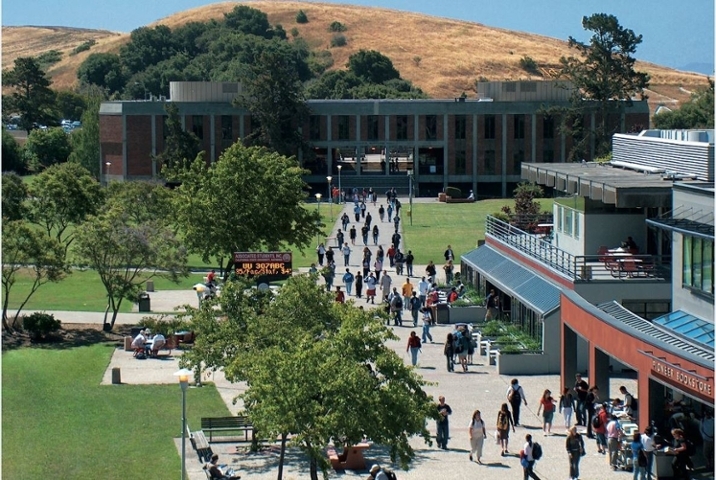 These issues are handled directly by the University Police Department and the Threat Assessment Team (TAT).The mission of the TAT is “to evaluate potentially threatening situations within the CSUEB community and act on the threat or, when appropriate, make recommendations to the CSUEB President on the proper course of action to be taken.” Please refer to the Threat Assessment Team Procedures and Protocols for more detailed information to distinguish the TAT from the Student Care Team. 1. Faculty, staff, administrators, students or other appropriate persons can submit a report on line. Support Services with concerns by email, phone or in-person. 3. Members of the Student Care Team can bring students of concern to the team. 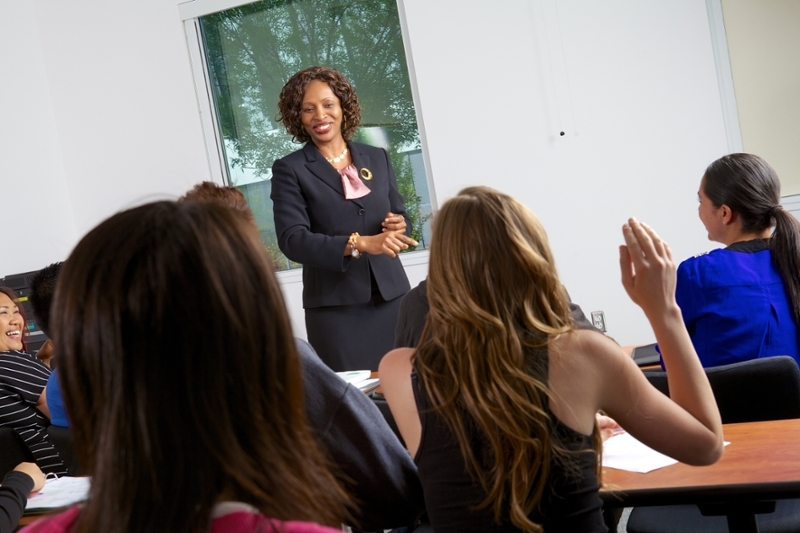 The Student Care Team facilitator, in consultation with other Care Team members, will determine if the concern is appropriate for the Student Care Team to review or if it should be referred elsewhere (e.g., Threat Assessment Team, specific services on campus such as Accessibility Services or Student Conduct).